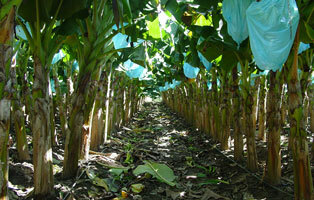 Cavendish (AAA) cultivar group bananas, offering the most important commercial cultivars including Williams and Grand Nain. 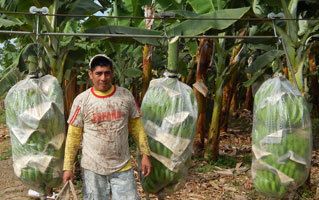 Plantains (AAB) cultivar group, offering the most important commercial cultivars including Dwarf Harton, Horn and Hua Mua. 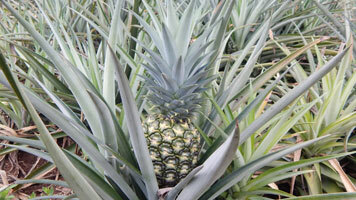 We offer MD2 and Champaka cultivars. Ideal woody alternative for the tropics, Short Rotation Forestry concept through our selected eucalyptus clone, sought specifically for biomass purposes. Ideal grass alternative for the subtropics, Short Rotation Grass concept, through our selected Arundo Donax clone, sought specifically for biomass purposes. 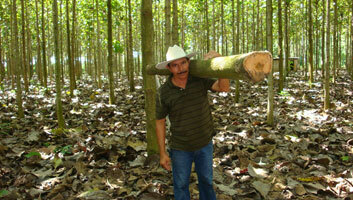 We offer teak plants and a revolutionary growing concept as a high value precious wood solution.